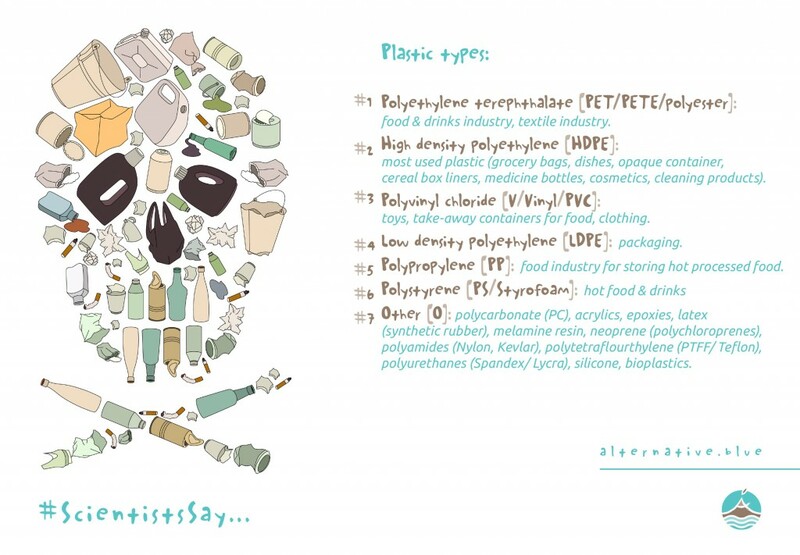 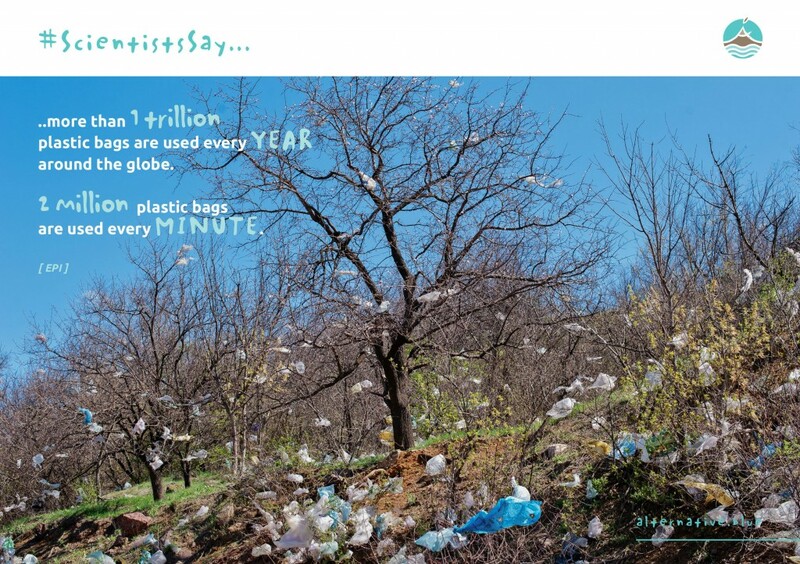 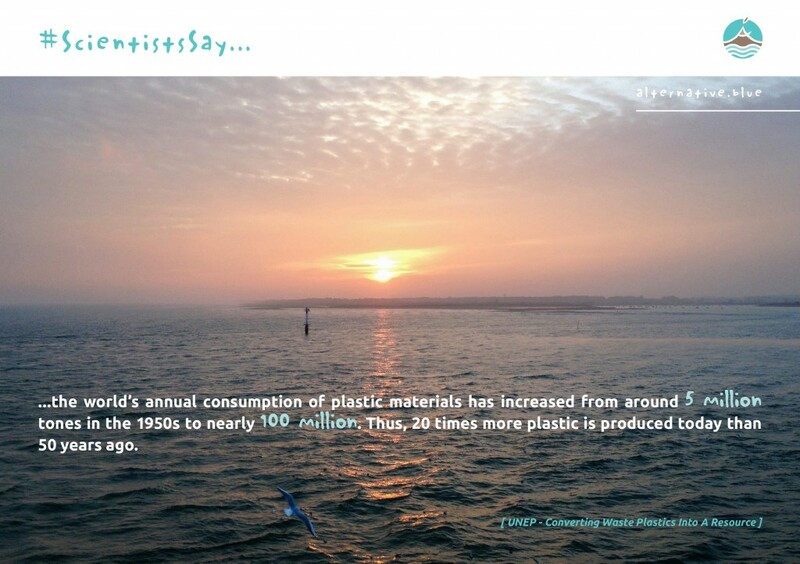 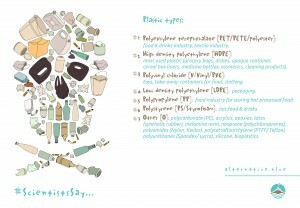 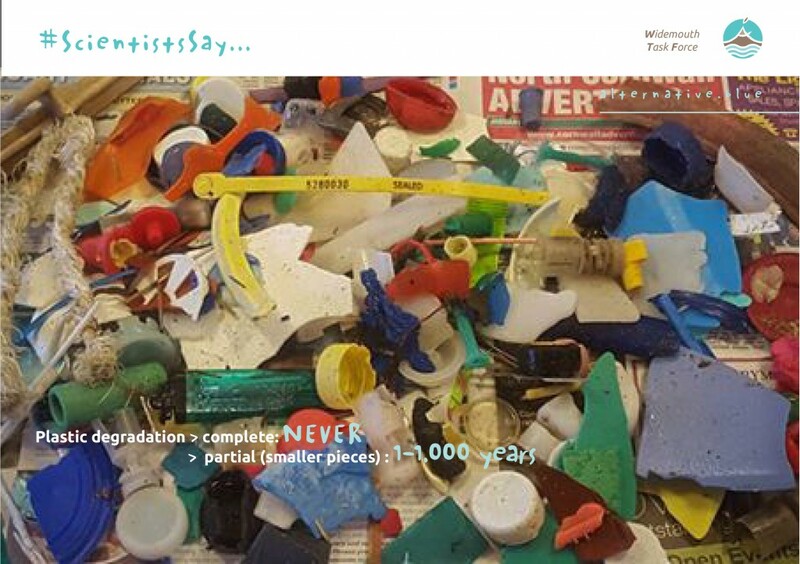 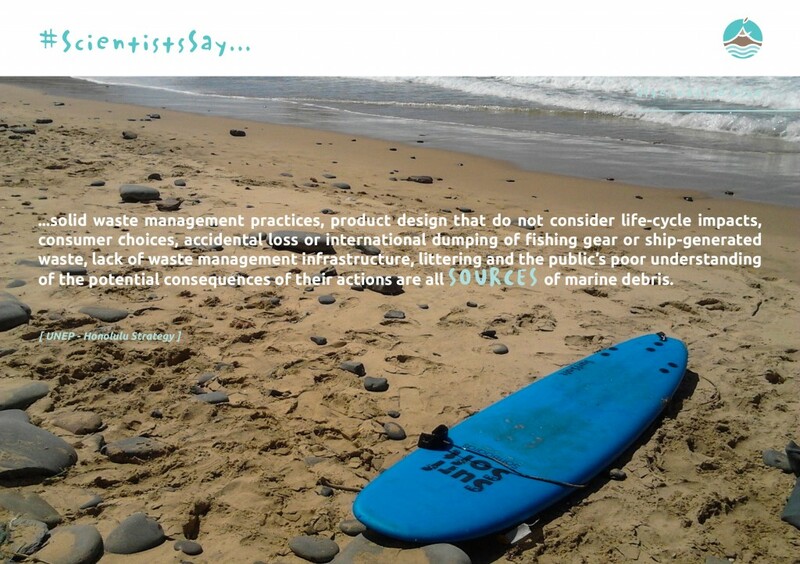 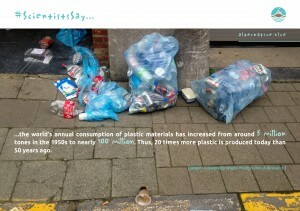 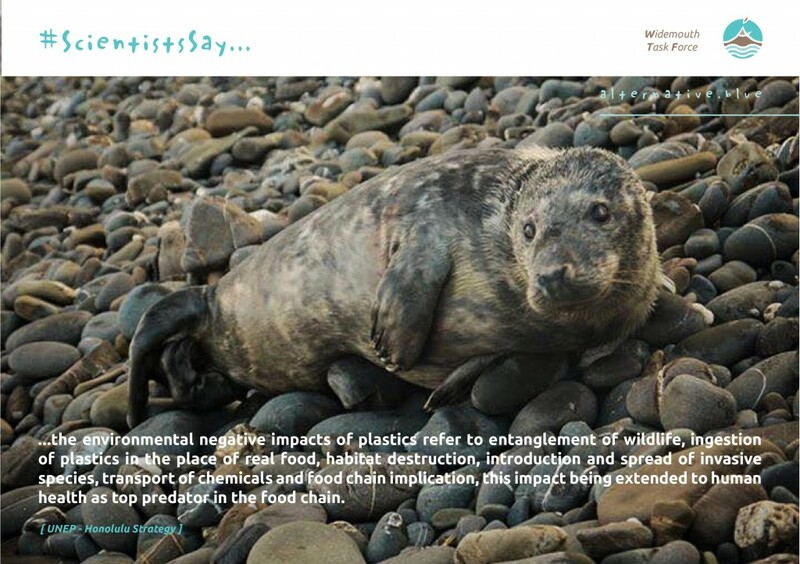 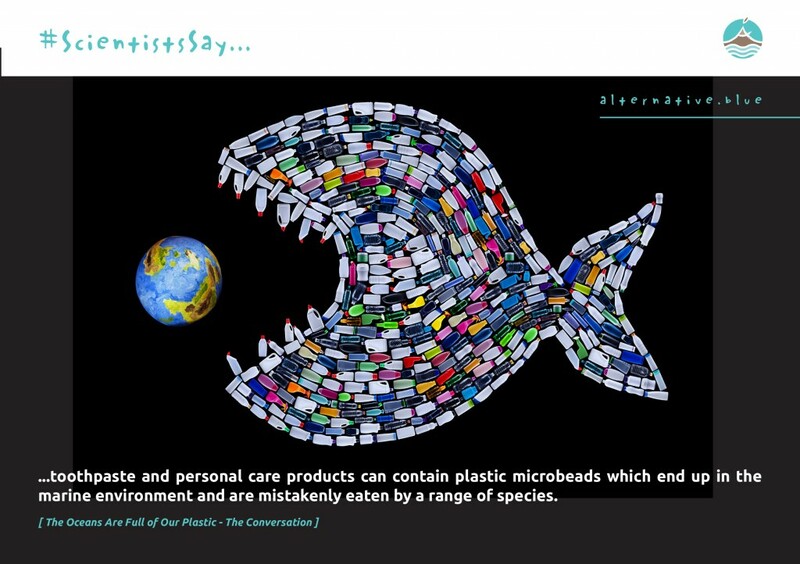 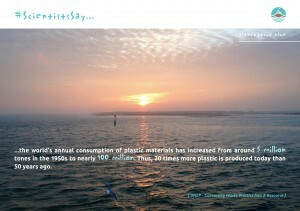 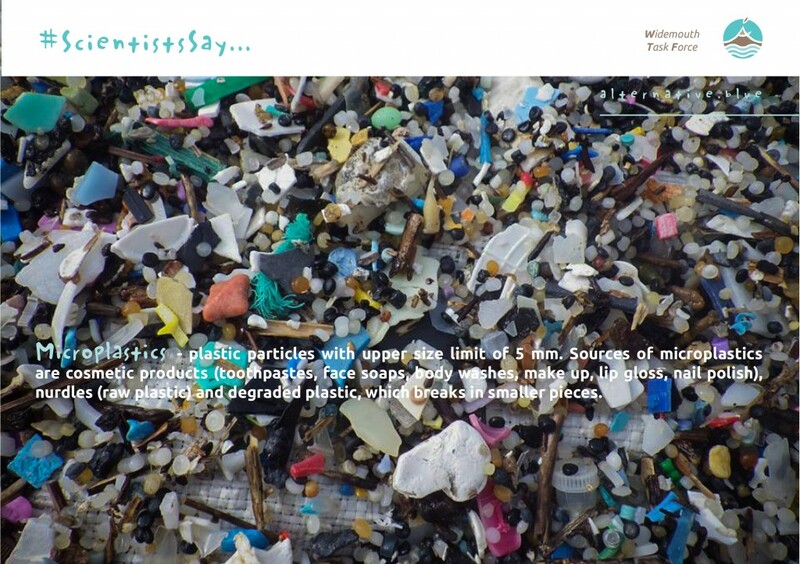 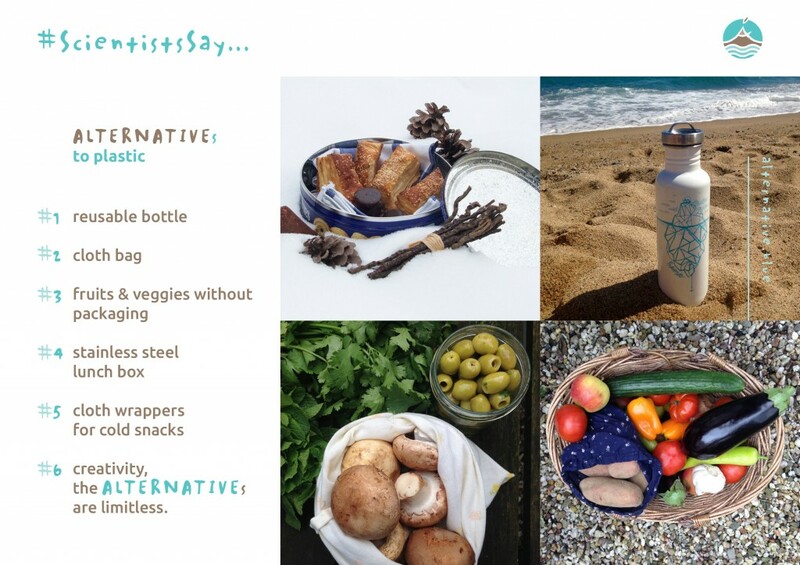 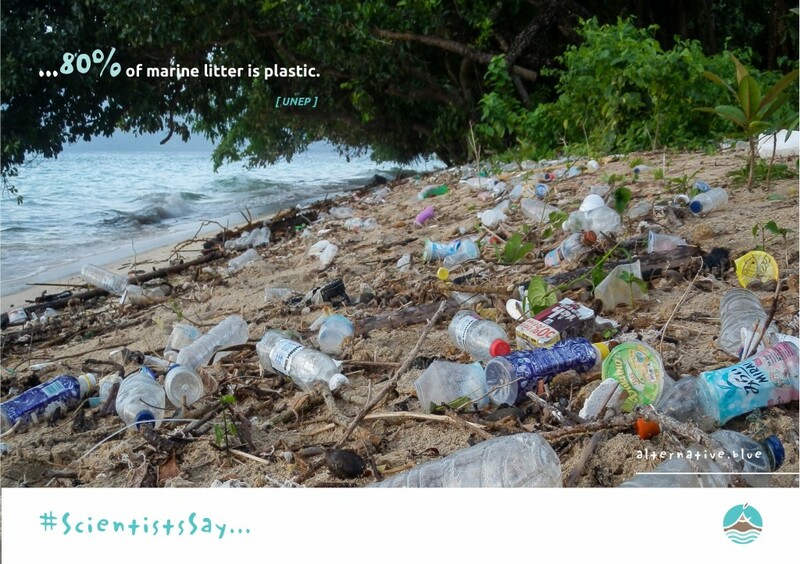 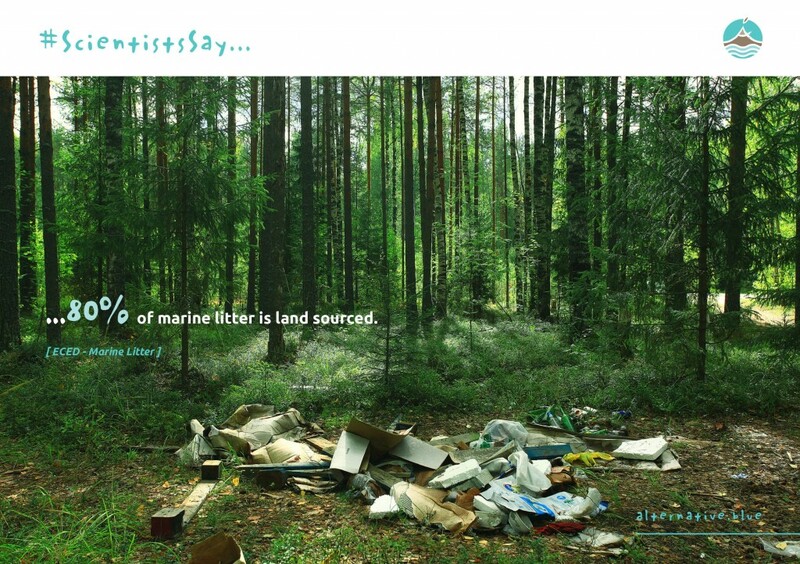 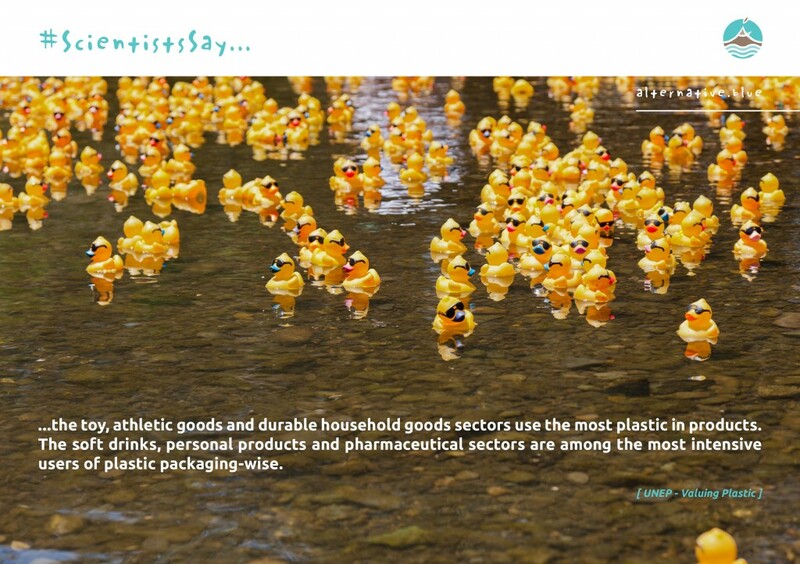 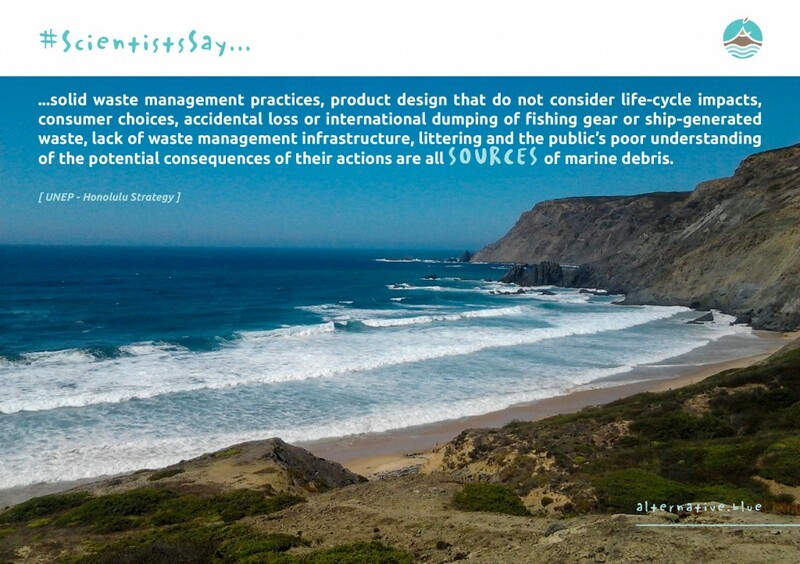 ScientistsSay campaign was created with the purpose of raising awareness and educating on the matter of plastic, plastic-made objects & their impacts on the environment, wildlife and human health. 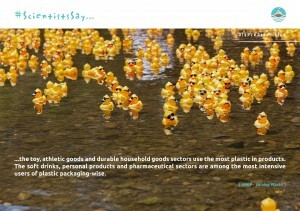 The information used is part of an ongoing research that takes place at international level. 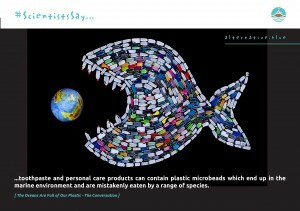 Due to the fact that most inland trash ends up in the ocean, this campaign focuses on the ocean, as the final destination of our plastic waste. 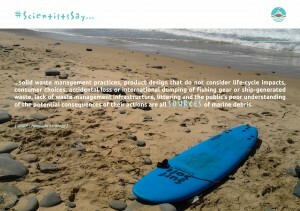 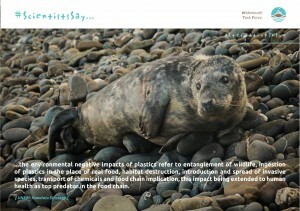 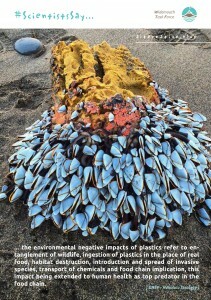 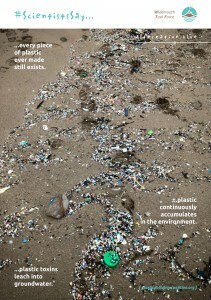 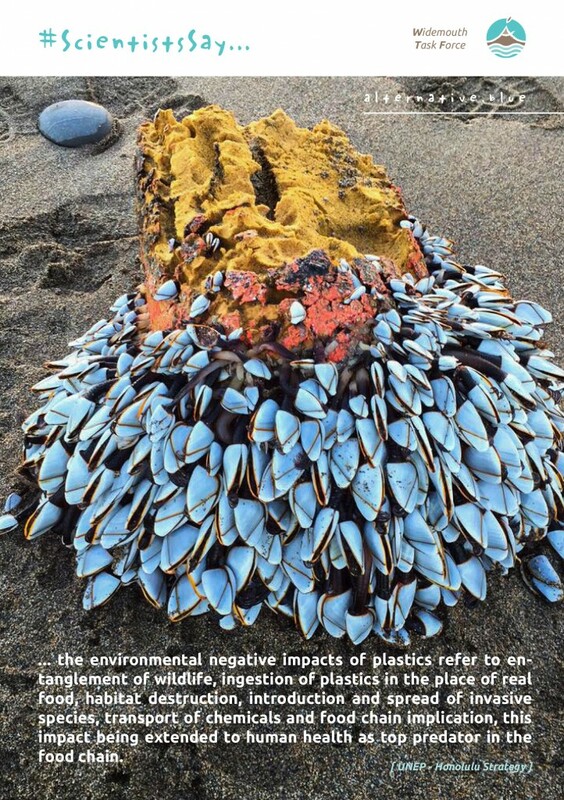 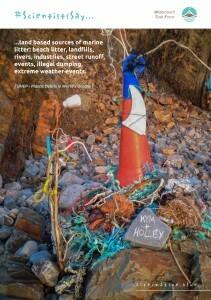 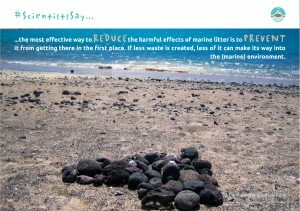 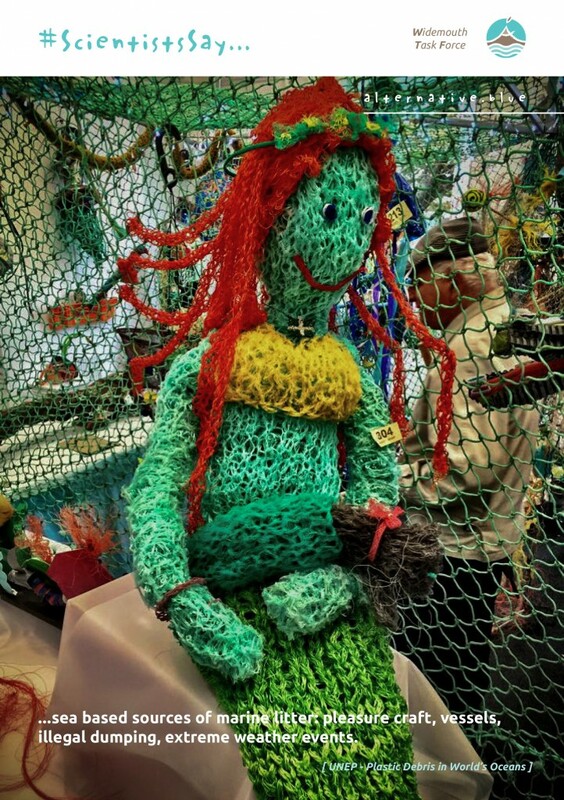 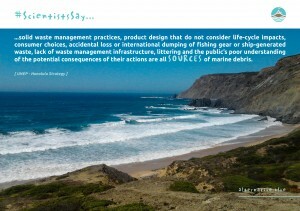 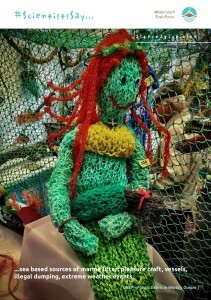 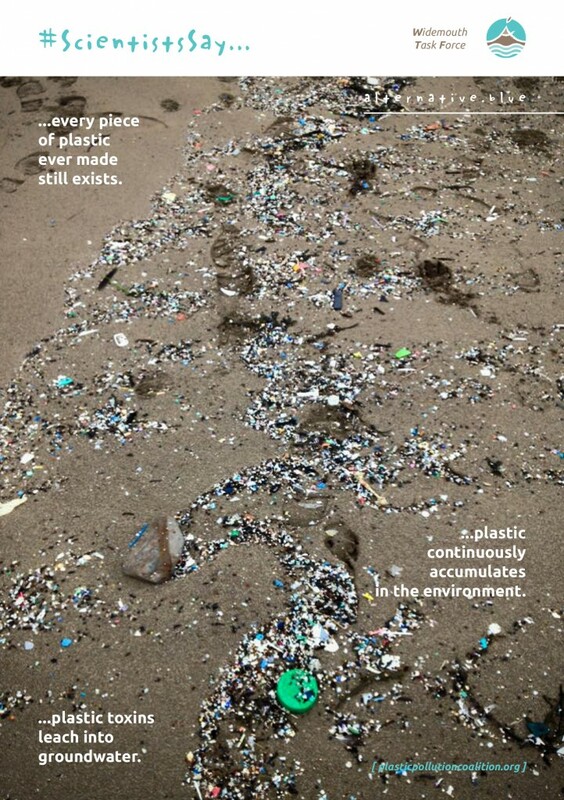 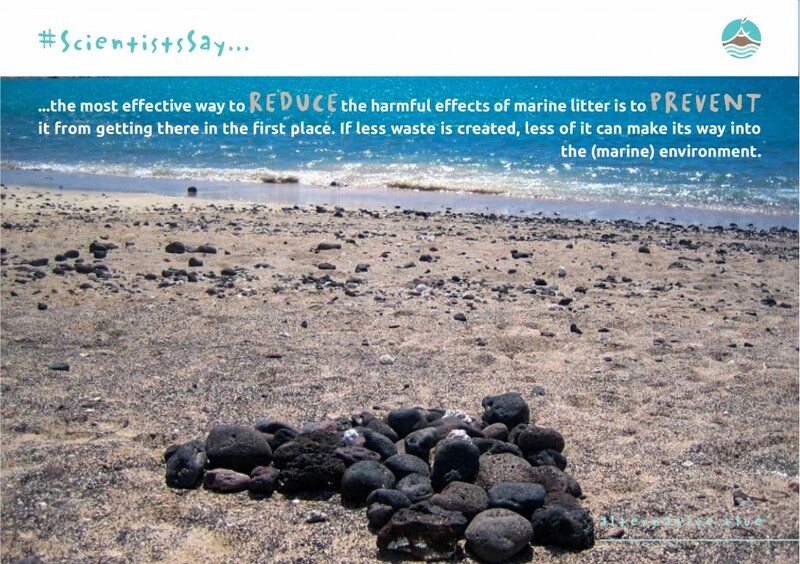 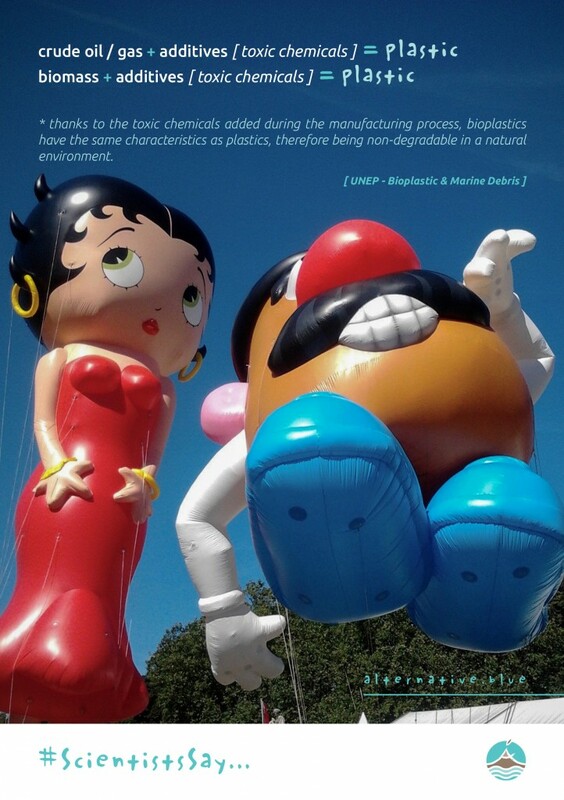 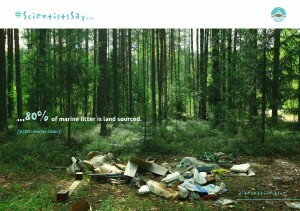 Please help us spread the current scientific knowledge regarding plastic and its impacts. Feel free to share the prints with your friends and use our materials for any kind of educational activities.